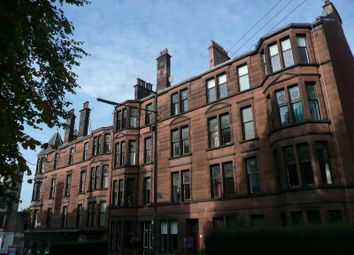 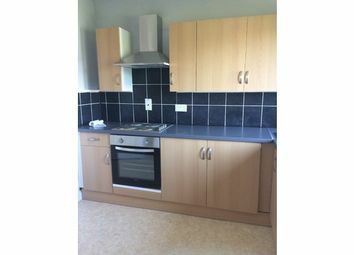 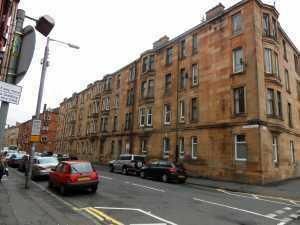 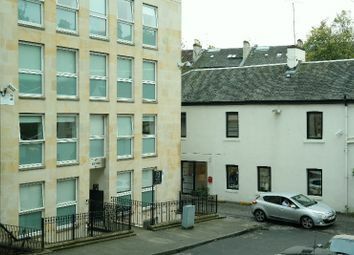 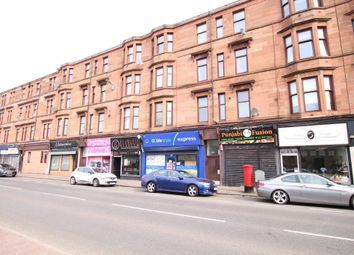 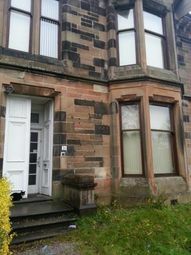 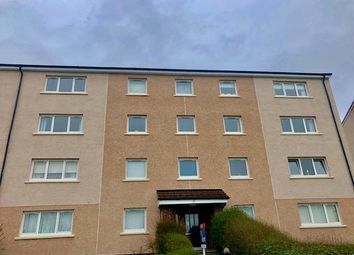 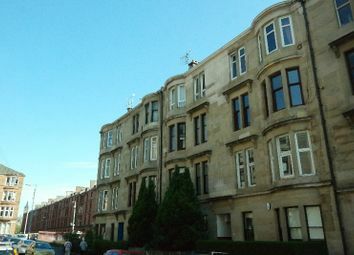 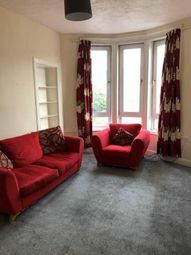 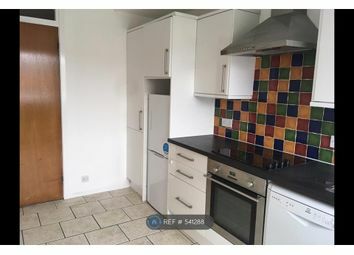 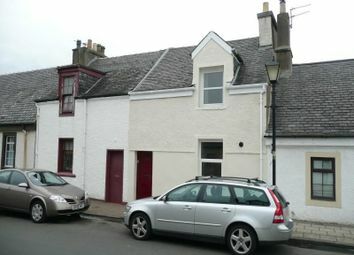 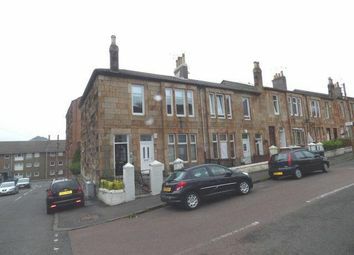 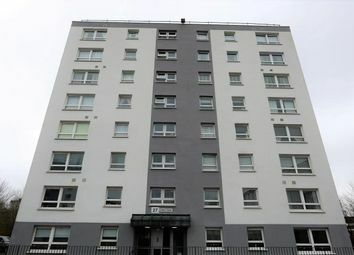 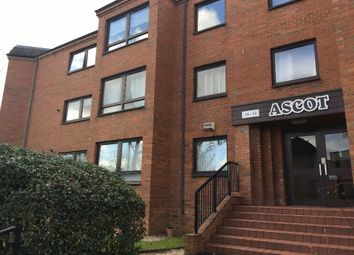 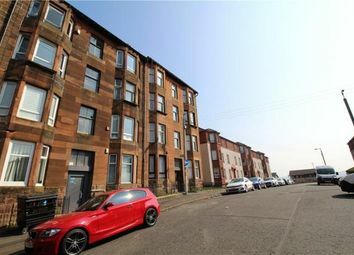 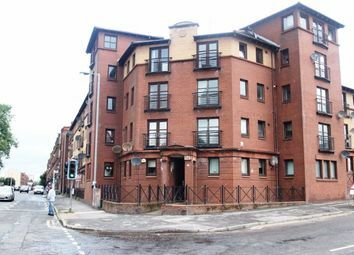 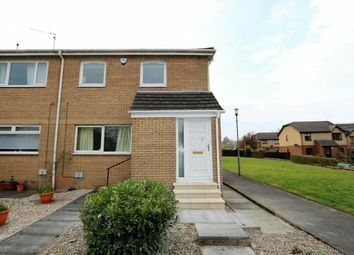 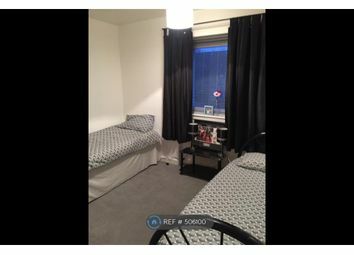 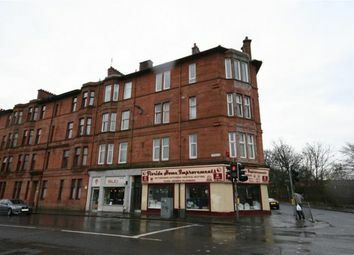 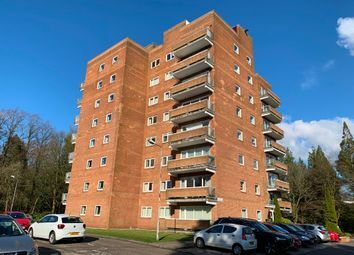 A&S Properties would like to Introduce to the market this modern two bedroom flat In the Westend. 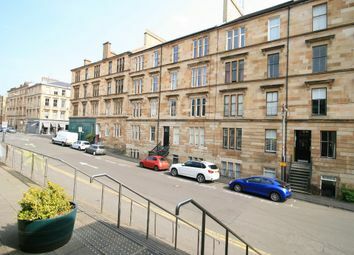 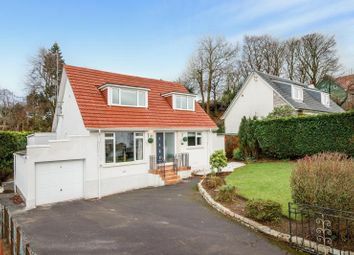 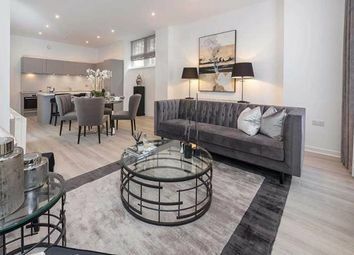 Outstanding, luxurious two bedroom property finished to a high standard and situated in Glasgow's West End. 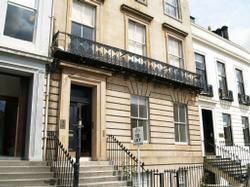 The property benefits from a host of restored original features. 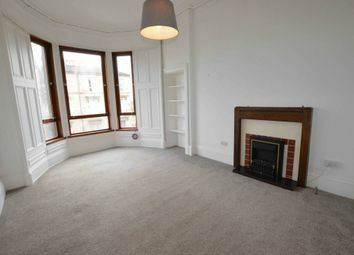 High ceilings, open space with stylish furnishing giving that deluxe feeling.